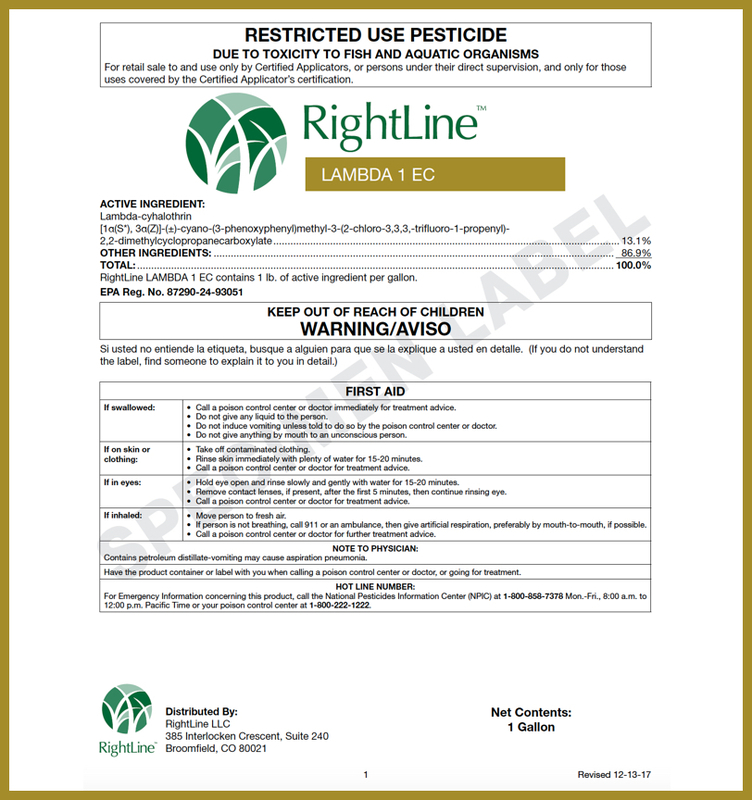 Broad spectrum disease control for cool and warm season grasses. 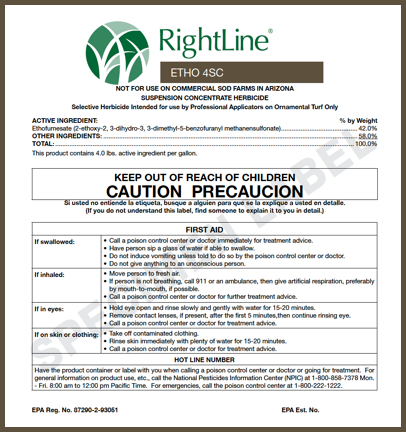 Contains Propiconazole. 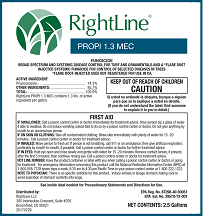 The RightLine™ PROPI 1.3 MEC systemic mode of action provides long-lasting disease control for more than 49 turf and ornamental diseases including: Dollar Spot, Summer Patch, Leaf Spot, Anthracnose, Brown Patch, Powdery Mildew, Rusts, Pink and Gray Snow Mold, Gray Leaf Spot, and Zoysia Patch. 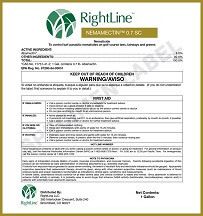 It is labeled for broad-spectrum turfgrass disease control for both cool and warm season grasses, trees, shrubs, and flowers. 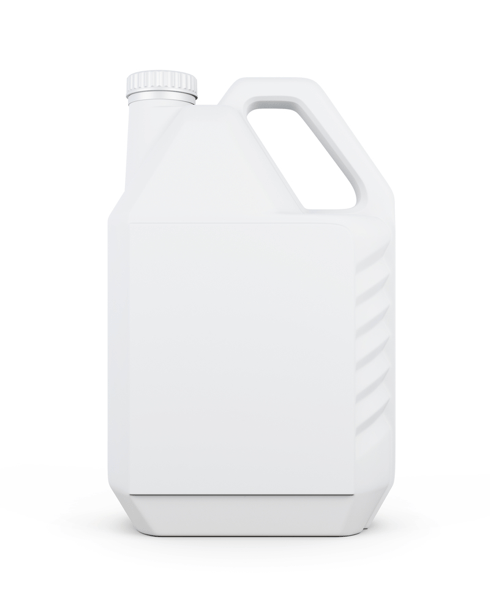 The Microemulsion Concentrate formulation produces reduced odors, increases tank stability, and allows for excellent plant coverage.